Thyroid patient should intake vitamins, protein and fiber rich food. 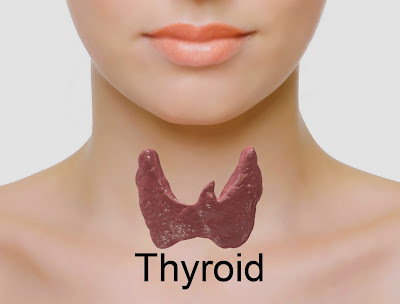 Fish is extremely beneficial for thyroid patient.Check out Diet Plan for Thyroid Patients. Iodine: Thyroid patient should eat iodized food. 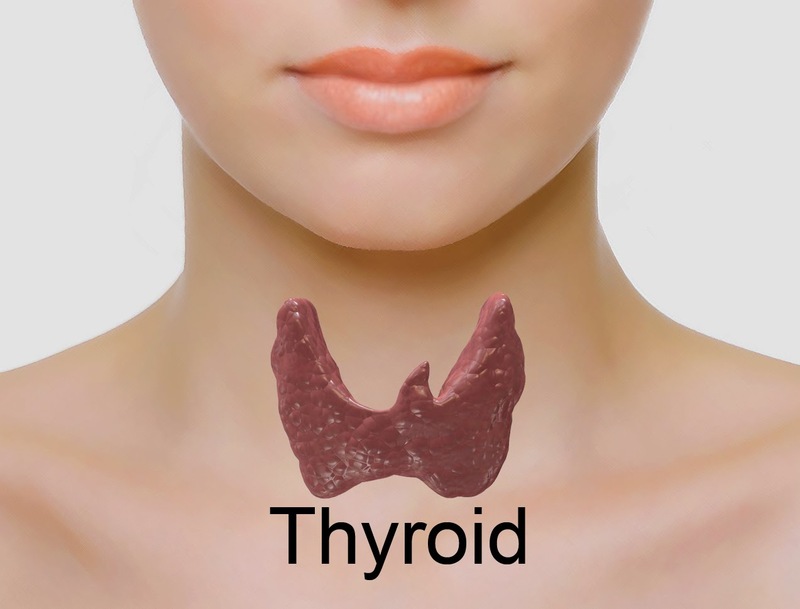 Iodine reduces side effects of thyroid gland. Whole Grains: Whole grains have more vitamins, minerals, protein and fiber compared to flour. The body’s disease-resistant increases by eating grains. You can intake old brown rice, oats, barley, bread, pasta and popcorn. Fish: People who loves non-veg they should eat fish because it has more iodine. All fish has iodine but you can get more iodine in marine fishes. You can intake shellfish and shrimp which has high amount of omega-3. Tuna, salmon, mackerel, sardines, halibut, herring and flounder are good sources of omega-3 fatty acids. Milk and Yogurt: Milk and yogurt has adequate amount of vitamins, minerals, calcium and other nutrients. Body resistance increase by eating yogurt. Probiotic helps to maintain healthy gastro intestine. Fruits and Vegetables: Fruits and vegetables are the primary source of antioxidants which helps to fight against disease. Vegetables have fiber which strengthen the digestive system. Green and leafy vegetables are very good for thyroid gland. Hyperthyroidism makes bone thin and weak so you should intake green and leafy vegetables which have vitamin D which has calcium. It strengthens the bones. You can get more antioxidant from red and green pepper, tomato and blueberry.